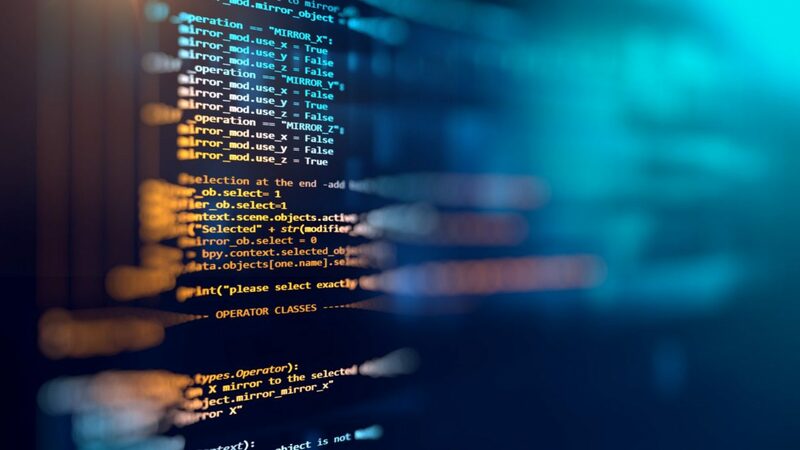 RoboCom's products have resulted from our extensive experience in electronics and communications, including products that resulted from our principal work activity as test, simulation, emulation, development productivity, and diagnostics/test applications. Our products are based on a strong commitment to research and development, as well as industry-wide standards, and addresses both customer's business and technology demands. Contact us to discuss how you might use these a starting point in your project, or how we can efficiently customize our products for your requirements. 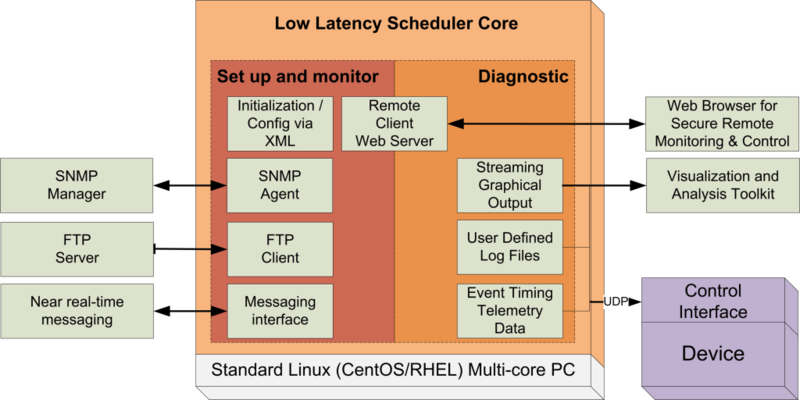 RoboComRT: framework for real time applications leveraging multi-core processing. 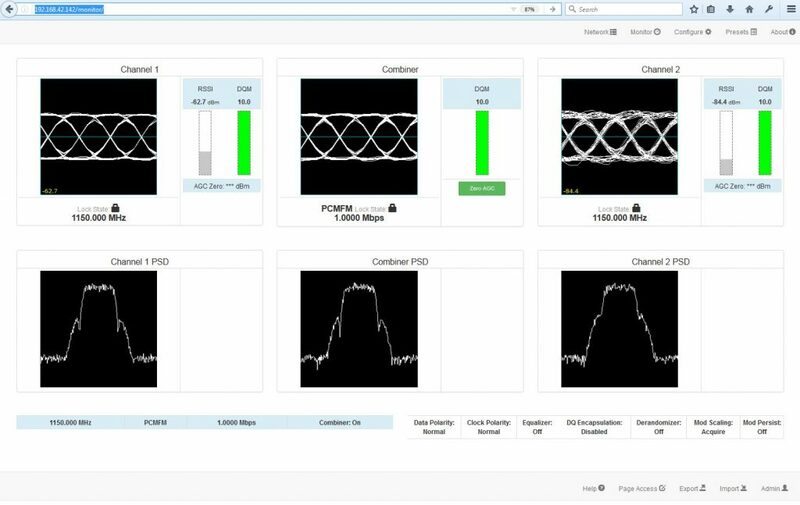 RoboScope: remote monitor and control application for embedded systems. 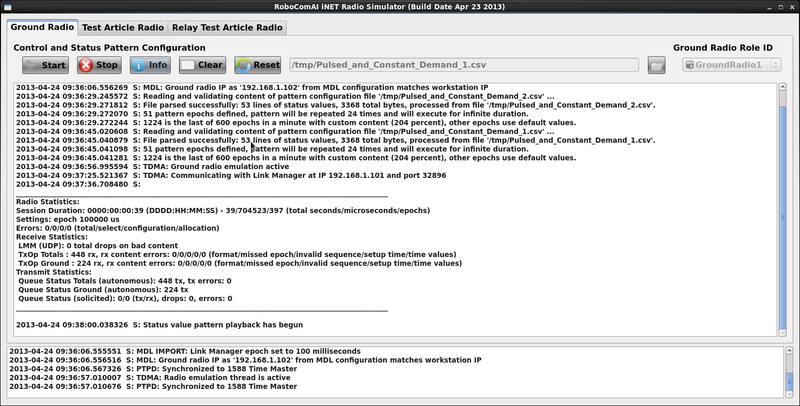 RoboComNV: improve evaluation and monitoring of complex wireless network systems. 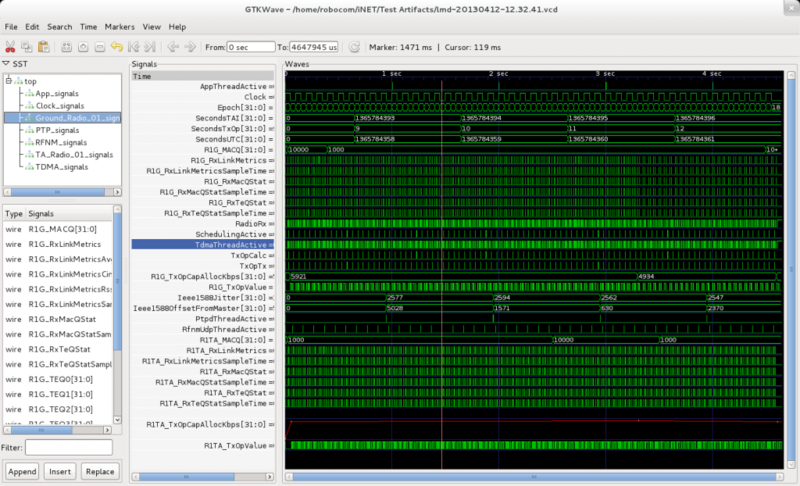 RoboComEV: precise software logic analyzer to record, observe & analyze application timing. 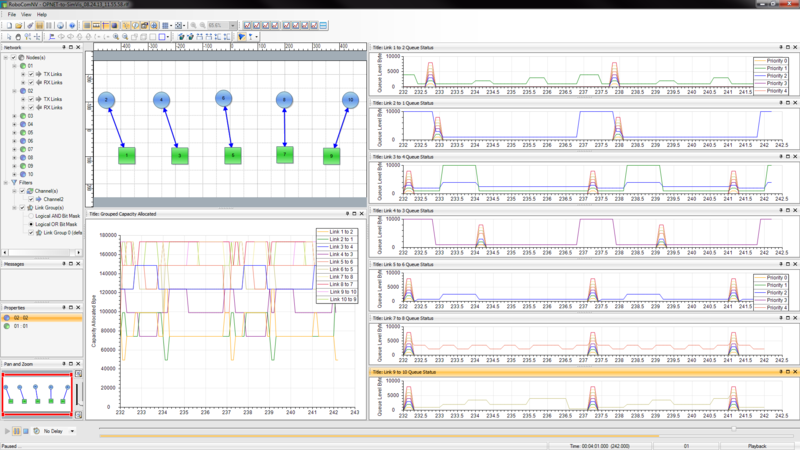 Custom additions to OPNET to support wireless networking development, simulation, and analysis. 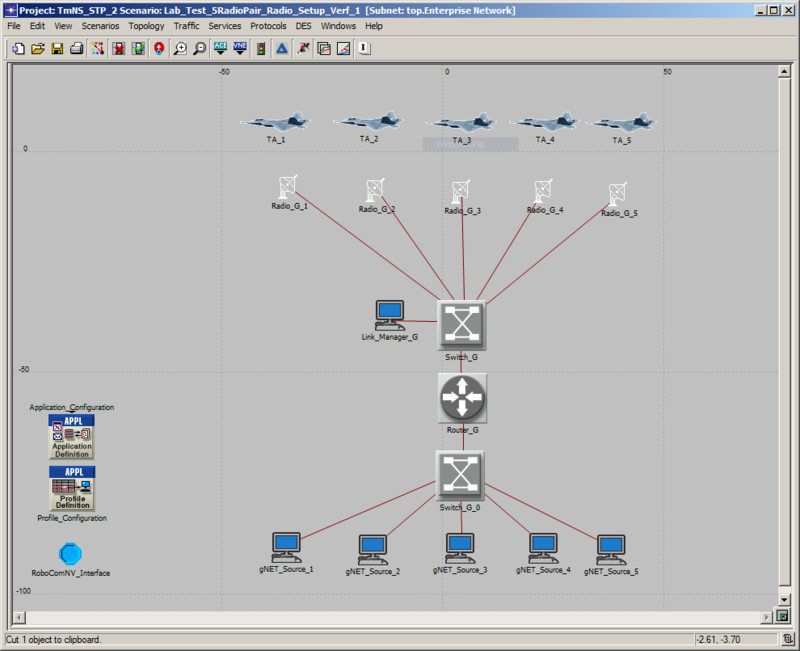 Custom lightweight emulators for networked radios & communications devices. 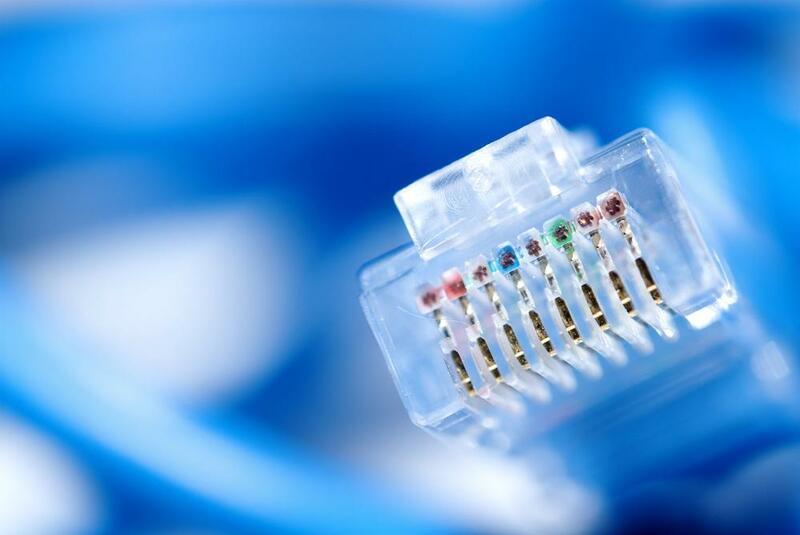 Generates network impairments over IP networks. Database driven code generator with foreign language import & export support.